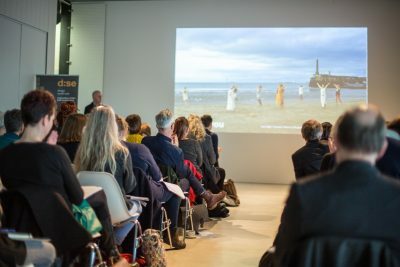 Kent has rich historic and cultural environments that are important assets but are we doing enough to creatively manage them and to maximise the heritage potential for inward investment and building visitor economies? As in many places, Kent suffers from modern day challenges of traffic, under-maintenance, and bland modern architecture that have undermined the potential and value of these special places. How can the 21st Century Conservation Area change and develop? How can new designs add to the character and identity of the place? How can historical and cultural assets be managed and sustained through creative re-use? What is the role of designers in heritage and culture-led re-presentation of places? What new forms of collaboration can maximise the potential of historic and cultural places? These are some of the questions this conference aims to explore. We will hear from architects, conservation managers, landscape designers, brand specialists, planners and tourism strategists about how they plan, manage, sustain and design the heritage and cultural potential of place. For this event we can offer a 50% charitable discount on ticket prices to societies and civic groups. Please email kentdesign@designsoutheast.org for more information on how to book.